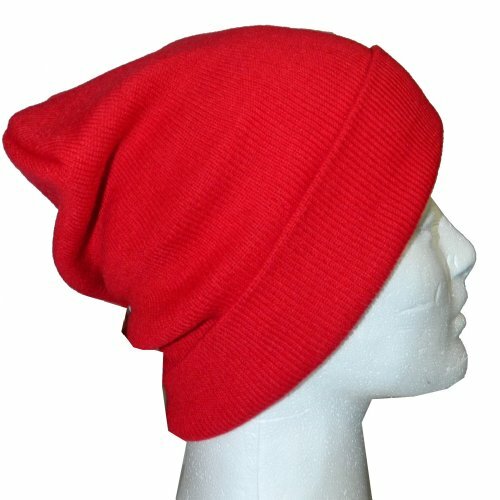 Men's & Women's Slouchy Beanie Slouch Hat. Variety of colors to choose from; Solid, Stripes & Skull. Warm Knit Construction. Fashionable & Desirable look.